This was my first time visiting the Family Farmed Expo. I joined a panel in Chicago for their 6th annual gathering. Well done Jim Slamma, the Family Farmed Board, volunteers and friends! Thanks for the invitation to make a presentation at this great event. I learned much and made great new friends. Our panel, 'Building Social Enterprises' was packed. Each of our presentations focused on economic development, job creation and good food. I love my job. My focus was on ways we're learning to build facilities and networks that can profitably run business experiments in regional food systems. Multi-state. Urban and rural. Back and forth. Equitable all ways. Our Wisconsin Innovation Kitchen and our new three-facility Food Action Alliance will help develop this idea. There will be many opportunities to partner with new friends I met this week. I had especially good visits with folks who help run some big urban school food programs in our region. I also met new friends with exciting food development programs working in Chicago's South Side neighborhoods. I look forward to learning more and working with my new friends and their projects. 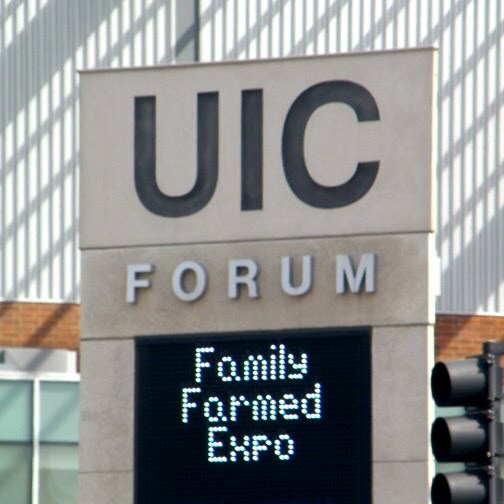 What I learned at the 2011 Family Farmed Expo was invaluable. I am excited for the many possibilities that are emerging to help build a robust new network of facilities and friends based around collaborative food processing services. This network is already creating new ways to get the most good, healthy food to the most people at the most affordable prices. And the momentum is growing. Congrats to Jim and to everyone on the team that organized this great event. Many thanks for the invitation to present our work!